There are myriad reasons to implement lecture capture technology on campus. Students often benefit from rewatching lectures of complex material, such that many faculty now request it. Lecture recordings can permit students to virtually audit popular courses or give a wider audience to significant campus events. Combined with captioning, lecture capture also can provide better access for students with disabilities or who face barriers in making it to campus. 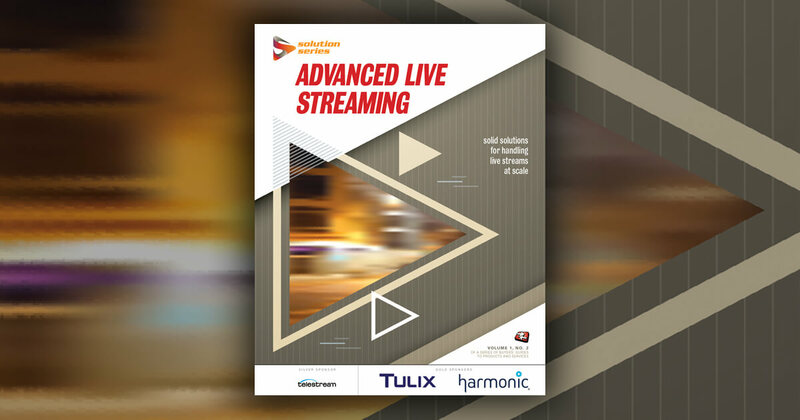 When considering lecture capture solutions, it is helpful to learn how other campuses made the leap, how the schools decided on a platform, and how their projects have developed. Instructional media experts from three different universities shared their insights at the 2012 Enterprise Video Conference and answered follow-up questions about their experience. All three schools adopted lecture capture in the mid-2000s, but each took a different path. Sometimes it pays to take a leap with a new technology, even if the path might take an unexpected turn down the road. 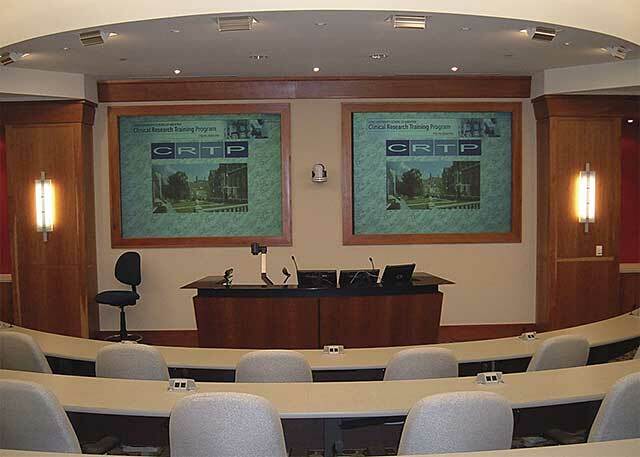 This is what Duke University did when it adopted lecture capture technology in 2005. According to Todd Stabley at Duke's Office of Information Technology, "[W]e were making a bet that lecture capture would work for us without being sure in advance who all our stakeholders would be." Key to driving adoption was promoting the service and educating faculty about it. The department branded the service as "DukeCapture," helping it stick in people's minds. Within the first 2 years Duke had 60 classrooms online with lecture capture. While the service started without a defined client base, Stabley says that key partners were identified early on, "especially our professional schools -- law, business and medicine -- as well as our college of arts and sciences." As successful as Duke's lecture capture initiative was, for better or worse, the school found itself in the position to start over again. The IT staff learned that its chosen platform, Lectopia, had been acquired by Anystream (now Echo360) and that the product would be discontinued. Although Echo360 laid out a transition plan, this change spurred a new effort to evaluate and acquire a lecture capture platform. However, this second time Stabley says, "[W]e had a much clearer idea of what we needed." In 2009, Duke created a rubric of 50 key criteria that would be used to compare the leading lecture capture platforms and issued an RFP. It decided to look at off-the-shelf products, rather than an open source platform such as Opencast Matterhorn, because their community "had grown accustomed to having all the features of a mature platform and to working with vendors who can push out new features and bug fixes on a fast timeline." The Duke team evaluated eight leading tools. Stabley says, "[S]ome candidates were ruled out because they lacked key features, others because of cost, others because they couldn't deliver on the timeline we needed, and others because we uncovered problems during the testing phases of our project." At the end of the evaluation Duke chose Panopto, because it needed "an enterprise tool built for scaling up. ... Our vision is that one day most of the lectures and events at Duke could be recorded with this service." Another important feature was Panopto's Remote Recorder tool that automatically starts and stops installed recorders so that "instructors can come to a DukeCapture-equipped classrooms, plug in and just start teaching." Also key was the software client that permits students and faculty to make recordings on computers outside smart classrooms. Stabley says this is seen "as a driver for innovative pedagogy, including flipping the classroom," or enabling "students to record themselves for assignments." Additionally, it was important for the platform to integrate with campus authentication such as Active Directory or Shibboleth. Duke is in the process of outfitting all lecture halls to capture lectures and events for on-demand viewing. Stabley does say one concern with Panopto was "having to build our own recording PCs for classroom recording." While some issues have been encountered, he says that Panopto has "been able to standardize that process in a way that has brought stability."